Sandwiches are our main course! 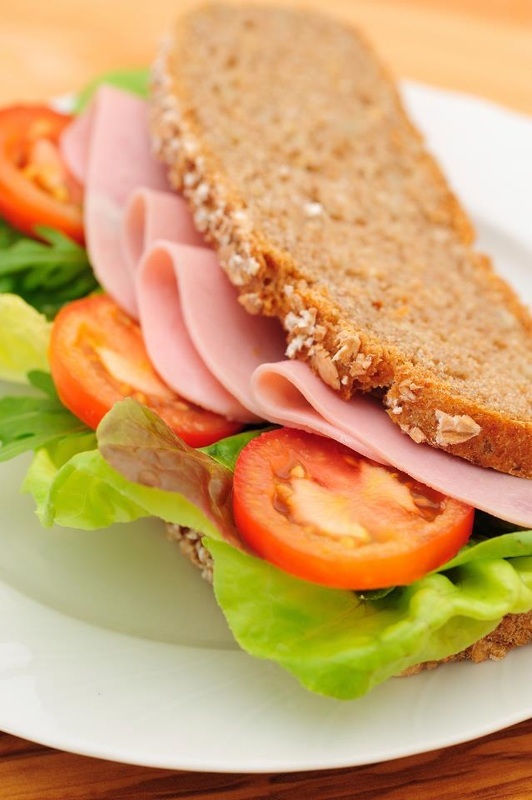 Whether it's a sandwich you create yourself or a selection from our specialty sandwich menu our goal is to make your lunch just-the-way-you-like-it! Choose from over 20 meats and 14 cheeses add your choice of over 20 toppings on your choice of bread or a crusty Portuguese roll plus chips and a drink for $5.99! Call ahead to order and we'll have your order waiting for you. Our gourmet salads are made fresh with the best ingredients plus we carry a selection of Asian noodle salads, and Terra Cotta lasagnas plus much, much more. 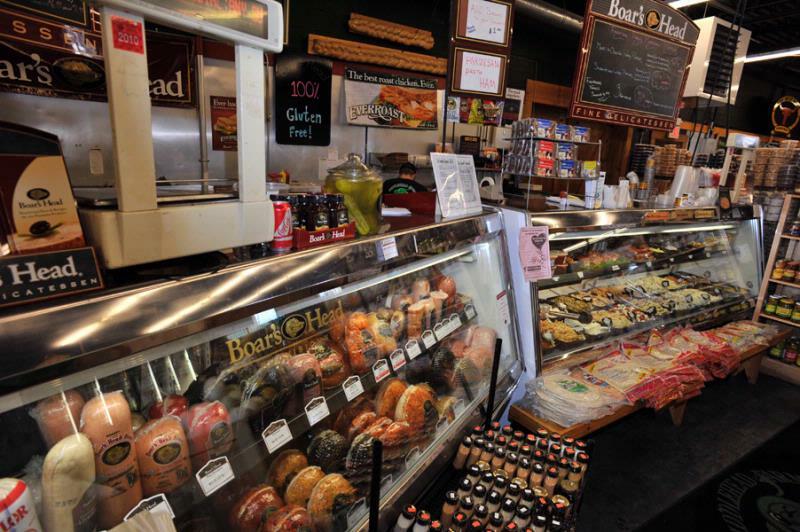 Most importantly because of our commitment to quality we feature only Boar's Head meats and cheese, at the lowest prices around! And if it's a crowd you need to feed we offer platters made to order. So whether it's a pound of white American, or a half pound of pancetta we'll always give you tons of great service with extra smiles. Get your imagination goin' and your mouth waterin', then call us! Shaved Chicken grilled in buffalo sauce with onion & peppers. 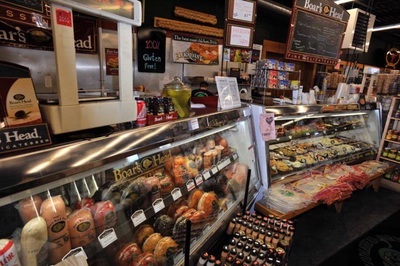 On a rainy wet gray day, in the dead of Winter, or in the beautiful bounty of Spring and Summer we've got the food that comforts you, supports your healthy appetite for good food and just generally makes you happy! Don't cheat yourself. Come in and get what makes your body and soul happy. Copyright © 2018 Fiddlehead Farms Marketplace. All rights reserved.